When cruising, you get a taste of different places for a few hours to sometimes a couple of days. Depending on the destination and time of year can make an impact on what you may want to do with the time you have in port. 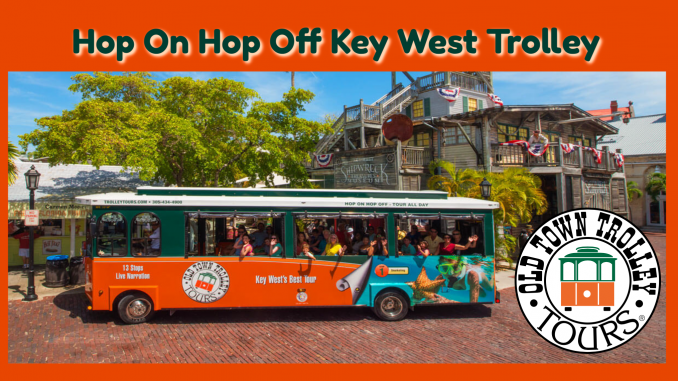 Having been to Key West many years ago, and knowing how much sun we’d be getting during the other days of our cruise, we opted to check out a Hop On Hop Off Key West Trolley. Old Town Trolley of Key West offered me a couple of tickets, and I purchased the rest for our party, and we spent an hour hearing exciting facts about the area with the options to hop off at any of the 13 stops. I have now done all sorts of hop on hop off means of transportation in several cities now. 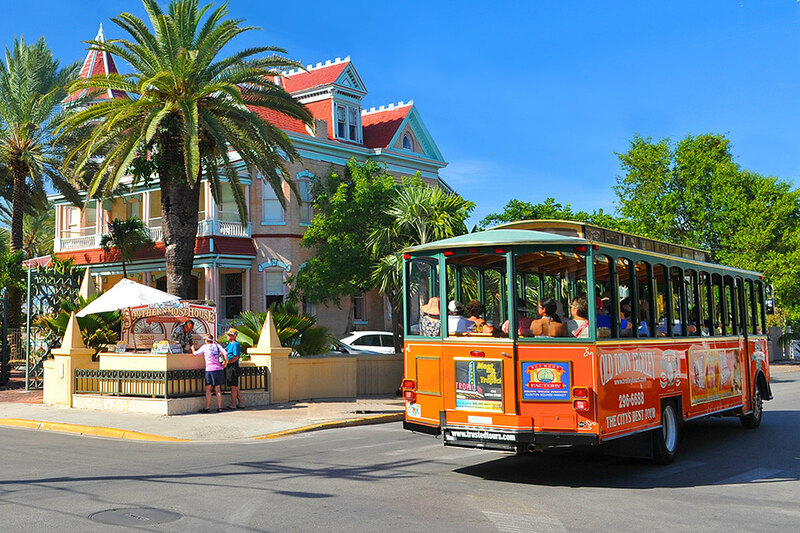 With 13 Hop on Hop Off Key West Trolley stops you can pretty much cover the most inquired spots of Key West. Here’s a look at what you can expect at the stops. 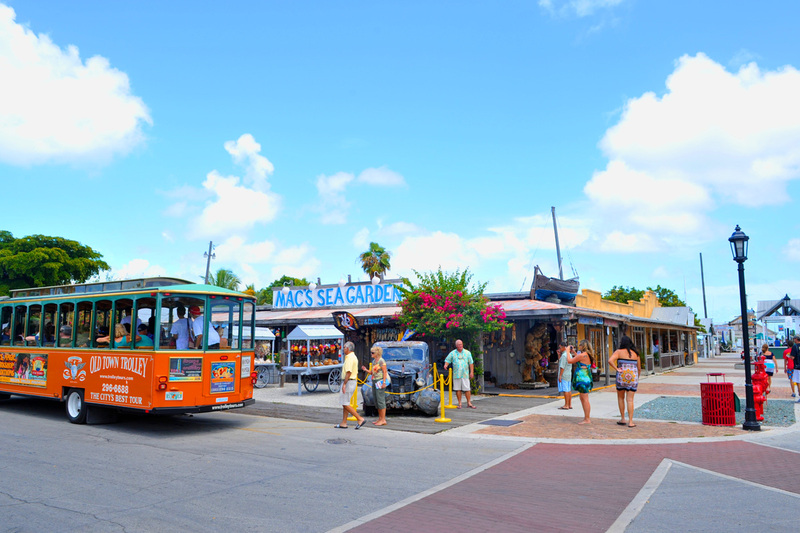 You can hop on hop off the Key West Trolley at Mallory Square. The famous spot is where everyone comes to see, eat, shop and people watch. There’s Key West style shopping and of course, the famous Hog’s Breath Saloon. Mallory Square is a must see during the day, but it’s when the sun goes down that you will find yourself in the midst of the sunset celebration. This is when the street performers come out and your senses will be on overload. Day or night, this is a spot you must hit while visiting. 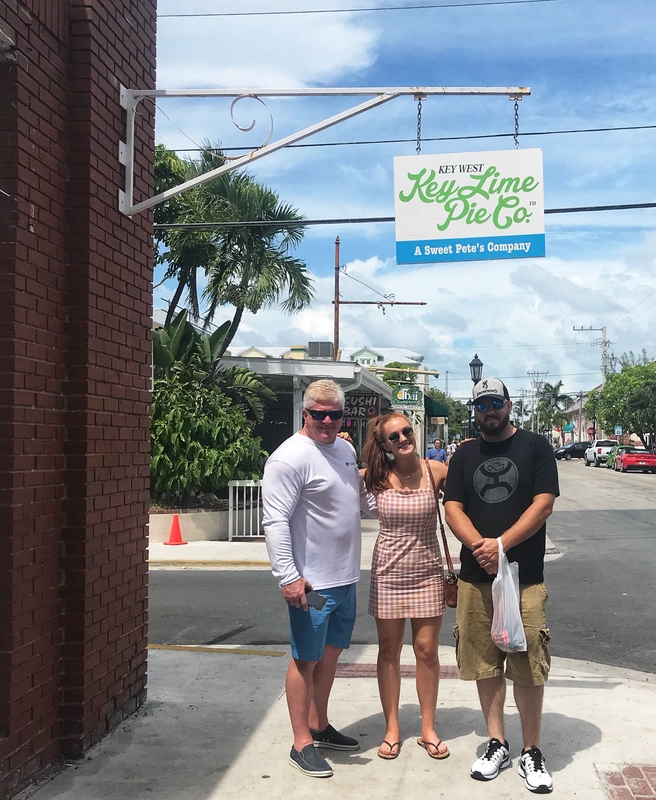 When in Key West you have to have Key Lime Pie. It’s a thing. And while everyone has their favorite, we opted for the Key West Key Lime Pie Co. 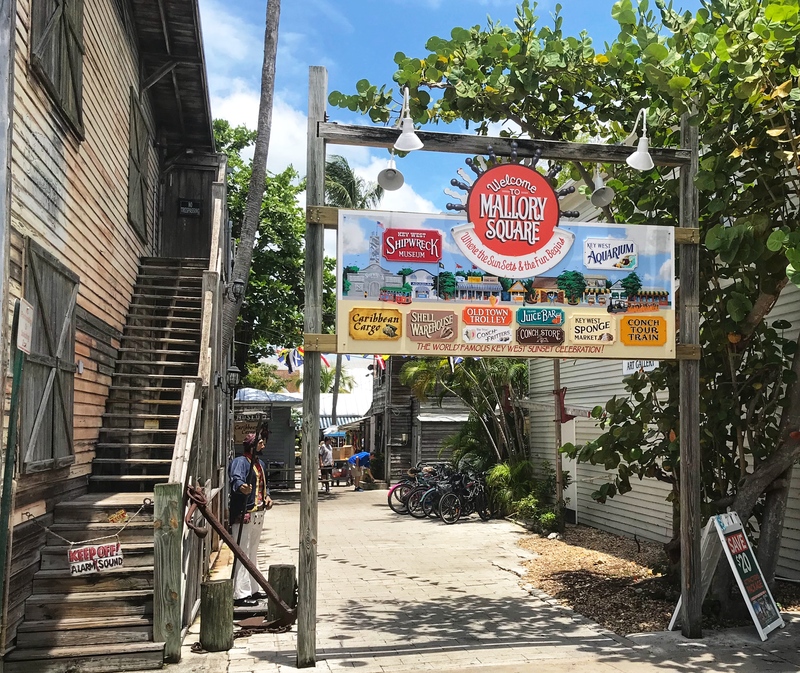 Featured a few years ago on CNBC’s “The Profit,” we can see why Marcus Lemonis believed in this Key West gem. We bought a whole pie and between the 6 of us, we devoured it embarrassingly fast. Duval Street is world known as one if not THE hottest spot to be in Key West It’s not unusual to find it very possible to spend an entire and night in this area. Best for people watching and grabbing some of the best cocktails that Key West has to offer. 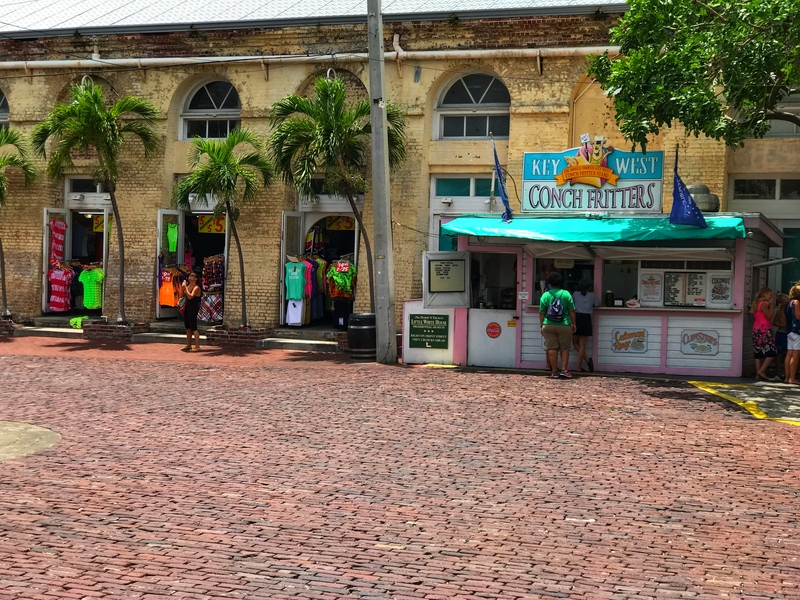 This area screams Key West and all you’d expect it to be with a variety of restaurants, bars, art galleries, as well as locally owned shops. If you like Conch Fritters, here’s where you will find one of the best in Key West. Cuba may only be 90 miles away but the Bahamas has a strong influence in this area of Key West. In Bahama Village is a beautiful 12-block area between Whitehead and Fort and Angela and Catherine Streets, which is the original area in which the first Bahamian settlers arrived in the 19th century. 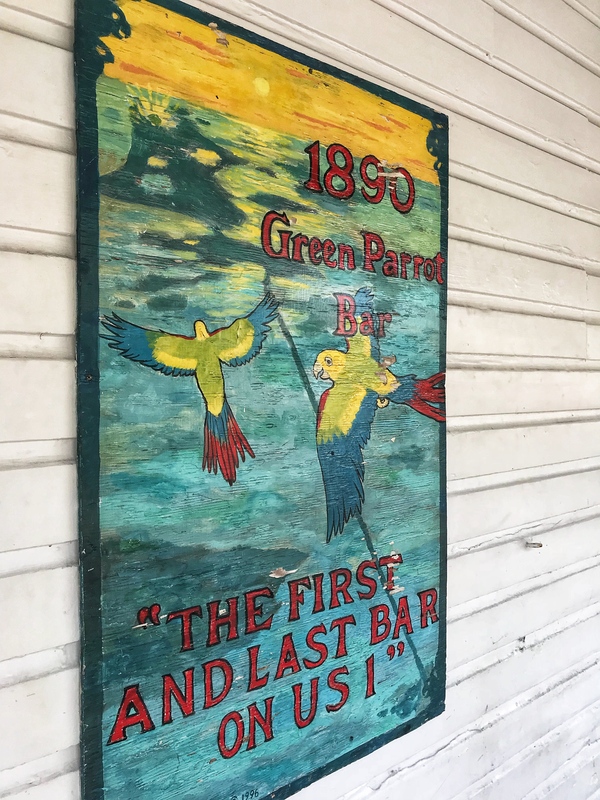 There are Bahamian restaurants, a market, as well as the “First and Last Bar on US 1”, the Green Parrot. 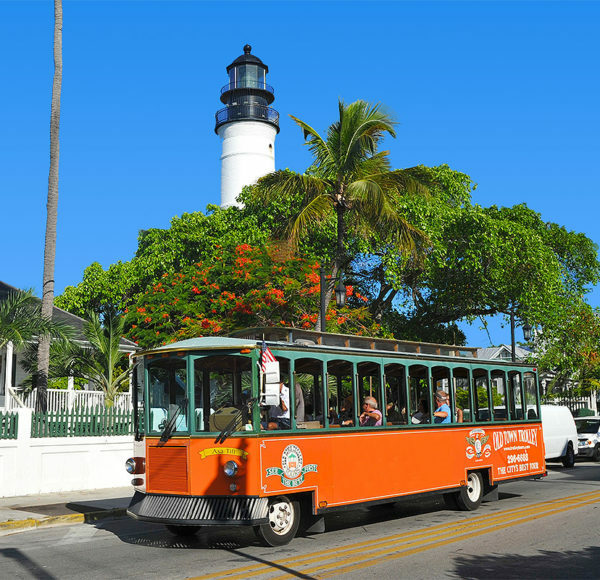 It’s nice to have an option to stay at a hotel that you can take advantage of the Hop On Hop Off Key West Trolley. 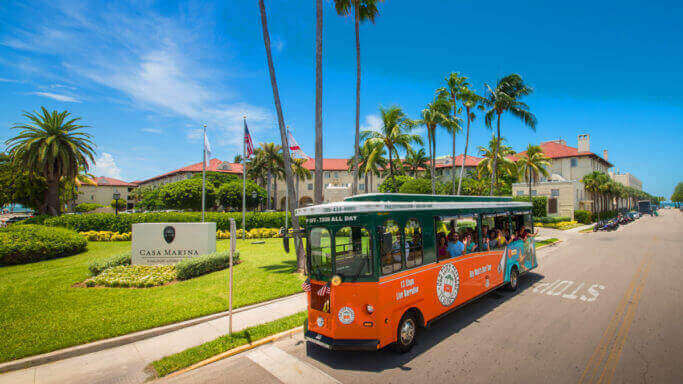 The Fairfield Inn & Suites by Marriott, Roosevelt Statio at Gates Hotel, and Best Western Key Ambassador all are stops along the Old Town Trolley of Key West route. The East Martello Fort, complete with an eight-foot thick granite wall, was built during the Civil War Era to withstand any bombardment but was never completed and never saw any hostile action. The casemates, citadel, and courtyard today make up the museum. Among its collection are Key West artifacts, historical records, and military memorabilia. Also on display are the state’s largest collections of painted wood carvings and drawings by Mario Sanchez. 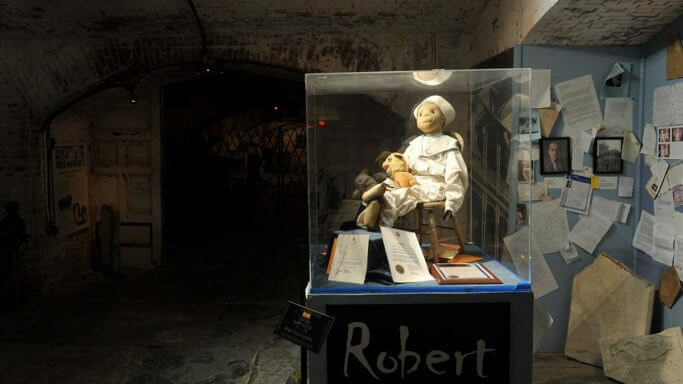 In addition, the fort is also home to Robert the Doll, the most famous haunted plaything in the world. 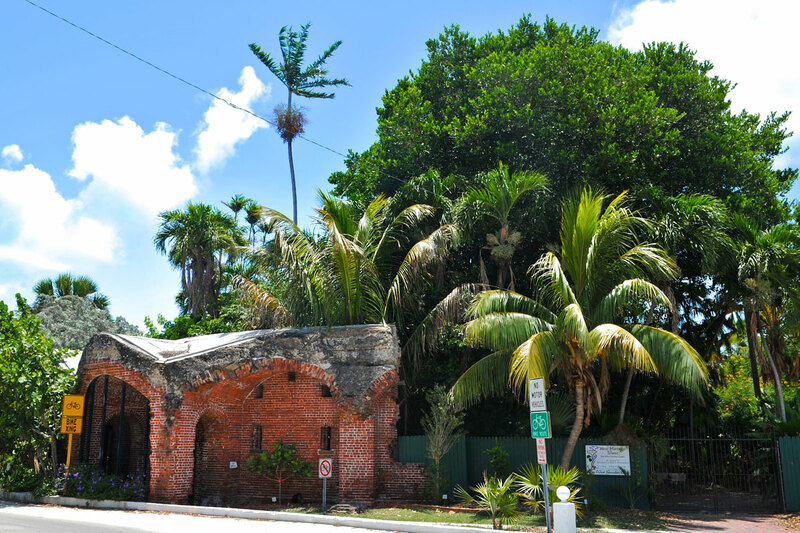 The Casa Marina Resort and Beach House is an icon in Key West. It was built by Henry Flagler for his passengers on the overseas railroad in 1920 and exudes splendid Mediterranean charm. Sophistication and luxury mesh beautifully with this ideal Key West locale offering visitors a heavenly retreat in the midst of historic sites, natural beauty, and enticing attractions. Ocean view rooms, an expansive private beach, and a gorgeous swimming pool make it easy for guests to relax and appreciate every moment of their stay. 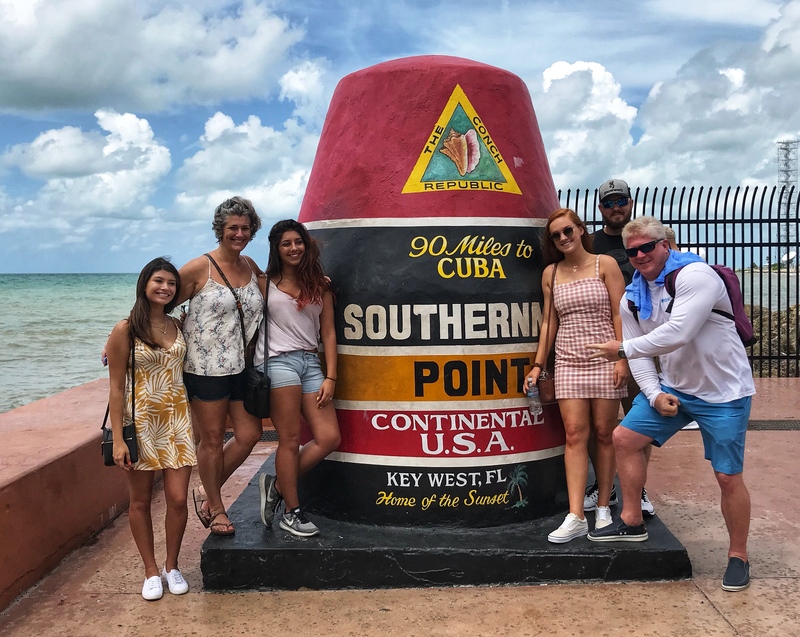 Truval is on the upper end of Duval Street just minutes from some of the top Key West Attractions including the Key West Butterfly and Nature Conservatory, Southernmost Point, Hemingway House and Key West Lighthouse. 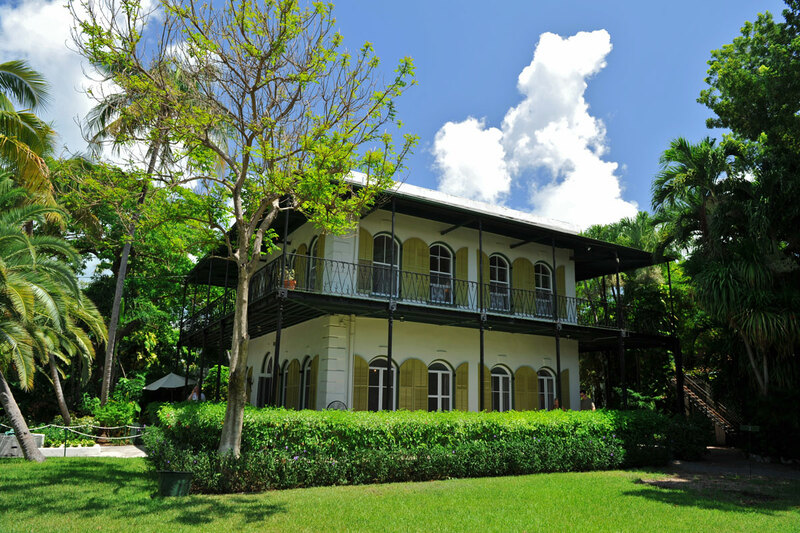 This lovely Key West home is where the legendary author Ernest Hemingway lived and worked for more than ten years. The home and gardens are visited by thousands of people each year, offering a glimpse into Hemingway’s life and a chance to meet some of the descendants of his beloved six-toed cat, Snowball. This stip is where we decided to start our tour for tickets can be purchased at this location. 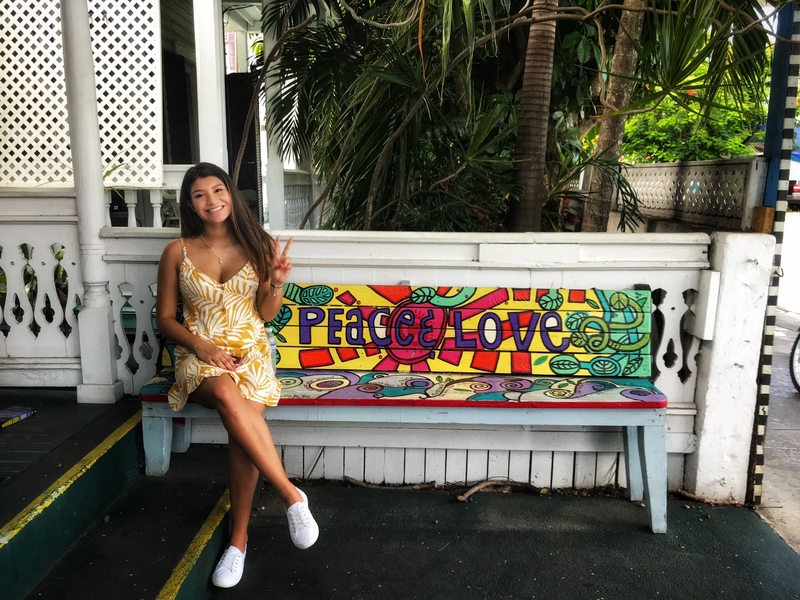 This stop is also close to Hemingway House, Key West Cemetary and Kermit’s Key Lime pie is also a great option to try the refreshing staple dessert. *Old Town Trolley gifted me with 2 tickets for the hop on hop off Key West Trolley. All opinions are my own. 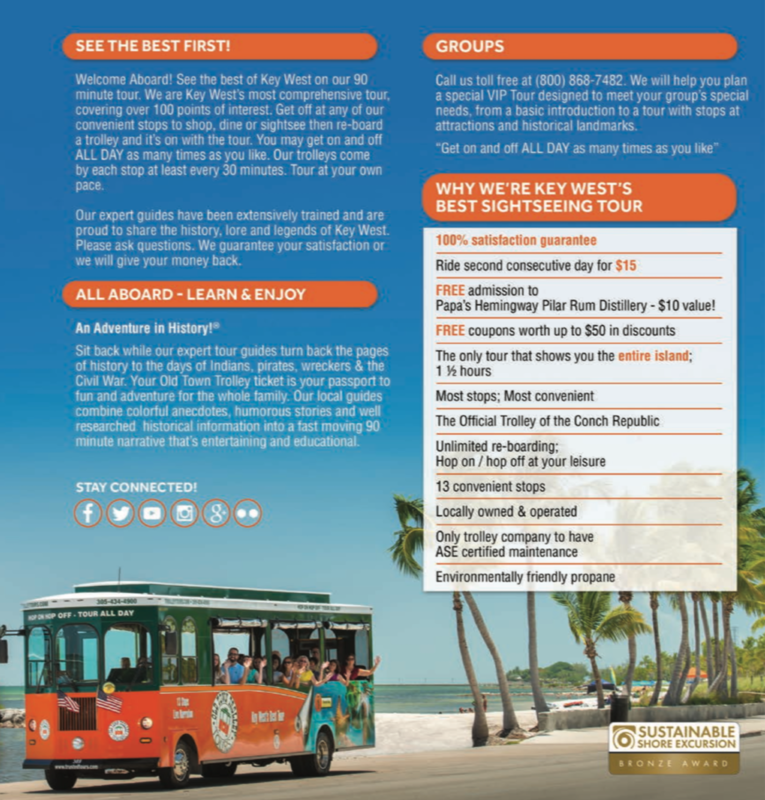 Hey Buddy!, I found this information for you: "Hop On Hop Off Key West Trolley". 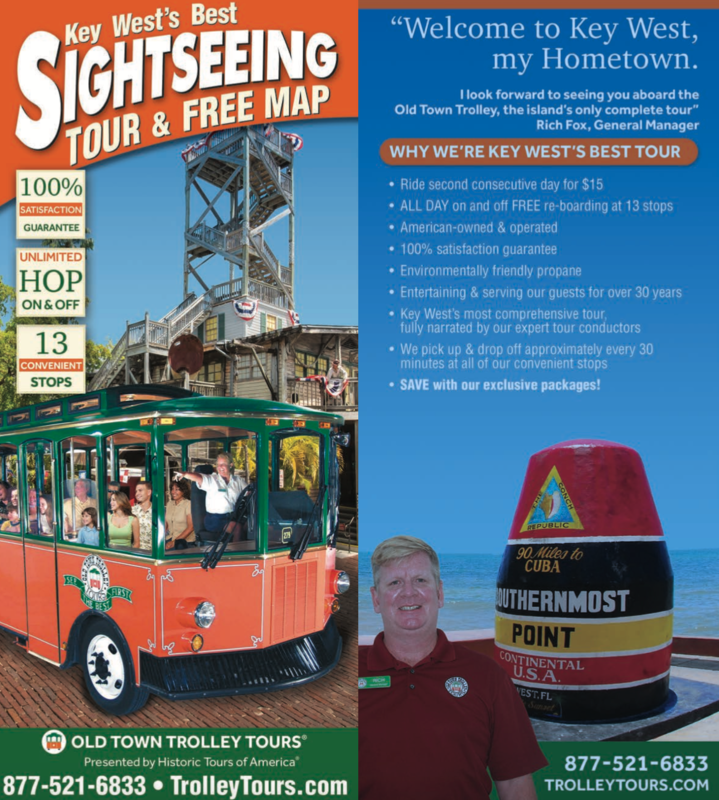 Here is the website link: https://www.trippinwithtara.com/hop-on-hop-off-key-west-trolley/. Thank you.